After a delay, I'm getting back in the saddle with these 4Kids TMNT reviews! 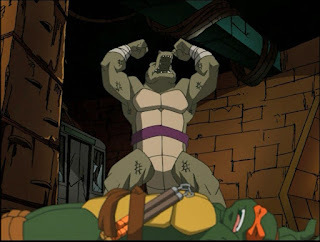 Here's my review of TMNT (2003) Season 3, Part 2 over at AIPT! This was a real good batch of episodes, too. We get the full introduction of Bishop, the return of Leatherhead, and then some random Mirage comic adaptations of varying accuracy and quality. Also, the first appearances of nobody's favorite villains: Touch and Go! I'll try and get another one of these out for mid-February and get back on my monthly cartoon review schedule. It's good to have you back. 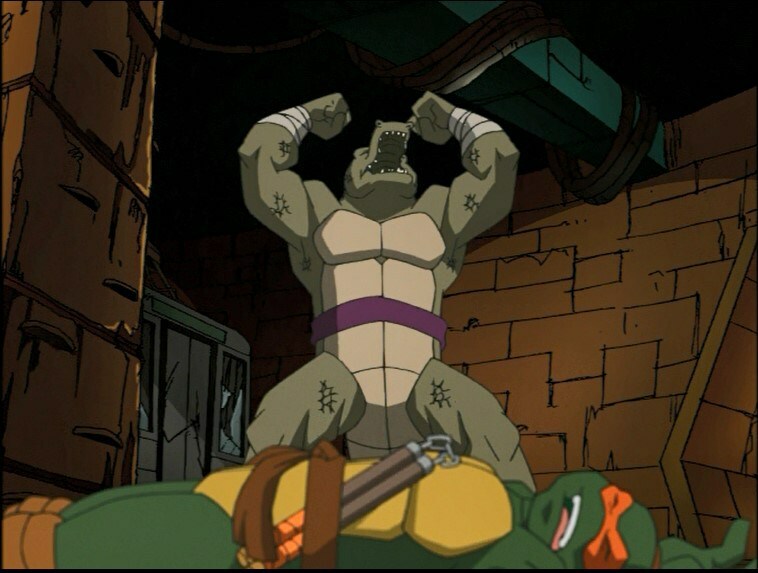 I've never made any contact with the TMNT franchise apart from the old movies, and last december I decided to watch the 2003 series. As I was loving it, while looking for reviews I've discovered your web, and it's fantastic! Now I'm watching the 2012 series and loving it already way more than the previous installment. I'm about to start as well reading the IDW comic-books and it's partially thanks to your dedication and love for this universe. Thank you so much. Thanks! With the TMNT, there's a lot of content out there, both the good and bad, but it's always great to discover what you like for yourself. And PLENTY of material to dig through. Hope you enjoy the IDW series, in particular!